Good Day mate! 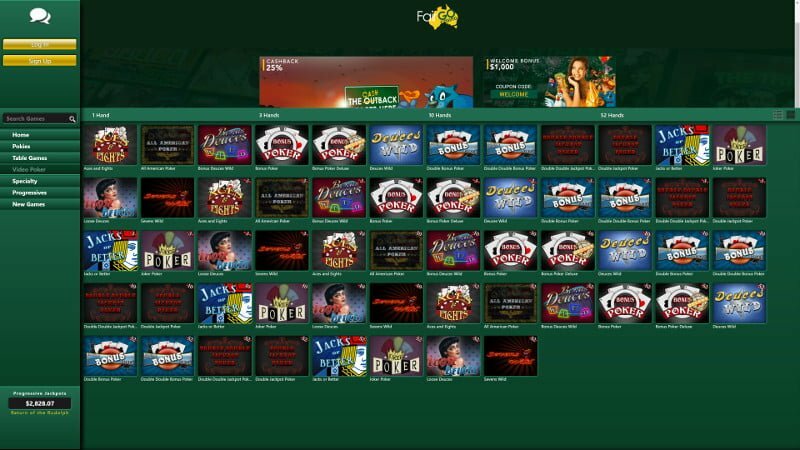 One of the biggest online gambling markets in the world is the Australian market, some folk even call it ‘pokies country’ since betting in general is so popular over there. No wonder why so many operators have turned their gaze towards Australia. The casino is licensed by the Curacao Gambling Board, it accepts players from Australia and from the rest of the globe. 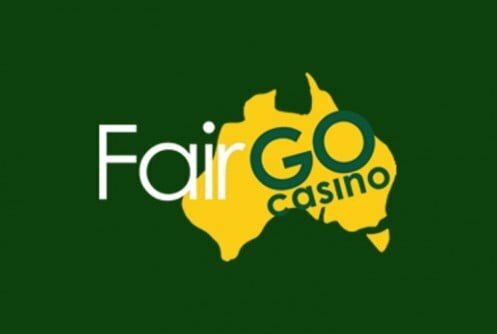 Here at Casinowhizz.com we’d like to introduce our patrons from Down Under to our newest Aussie-facing site, Fair Go Casino. 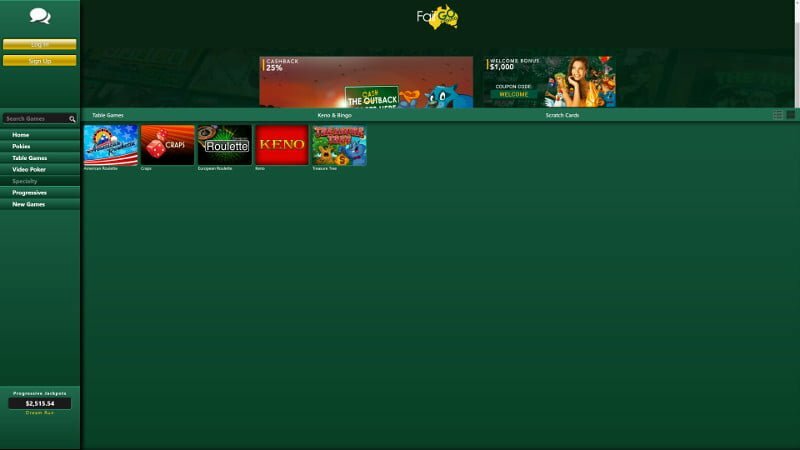 The website of this dedicated Australian casino comes across as a ‘simple’ affair all flushed in green and yellow-we can assure you this is not the case. The operator belongs to the popular Deckmedia Group which owns sites such as Sloto’ Cash, Miami Club, Uptown Aces and Spartan Slots. As you can see you’re already in good hands! 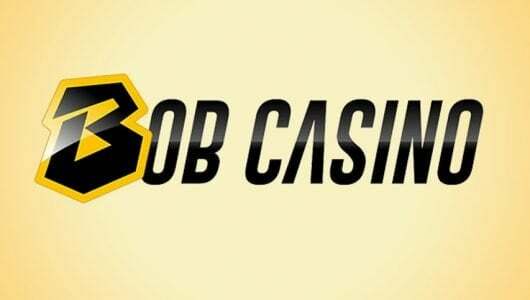 Here you’ll find a superb selection of RealTime Gaming games, sumptuous bonuses, top of the hour promotions and fast cash outs. Restricted Countries: Israel, Moldova, United States. 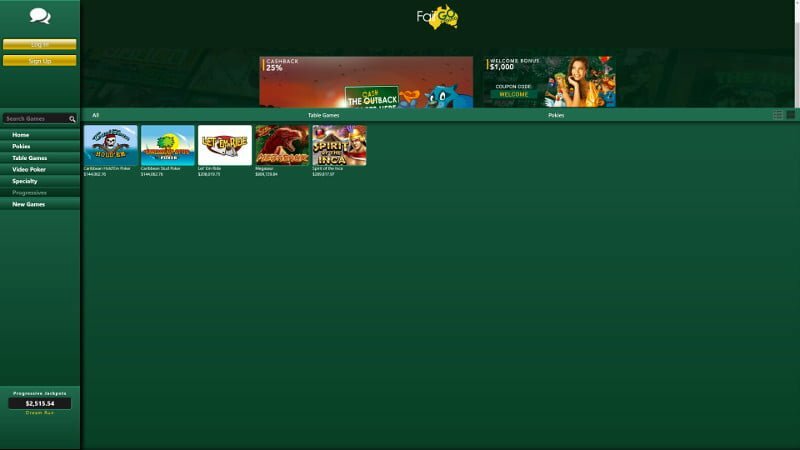 If you searching for a bonus and you’re a new player you can lock onto a bonus package up to AUS$1,000 (Code:WELCOME). The bonus is divided into 5 deposits, starting with a match bonus of 100% up to $200 that can be redeemed 5 times! A withdrawal will only be permitted once you’ve rolled over the sum of the deposit and bonus 30 times (d+bx30). Mobile players have not been given the cold shoulder they qualify for a match bonus of 50% up to $200. 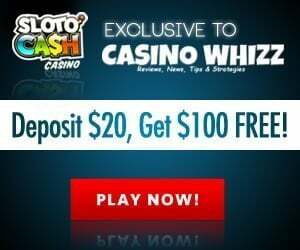 The minimum deposit to qualify for a bonus is $20. Players from these countries are excluded from the free no deposit bonus: Albania, Armenia, Azerbaijan, Belarus, Bosnia and Herzegovina, Bulgaria, Croatia, Hungary, Indonesia, Kazakhstan, Kyrgyzstan, Latvia, Lithuania, Mauritius, Macedonia, Malaysia, Moldova, Montenegro, Poland, Romania, Russia, Slovakia, Slovenia, Tajikistan, Turkmenistan, United Kingdom, Ukraine and Uzbekistan. Note, if you accepted a bonus you are not allowed to wager more than $10 per spin, if you do so the bonus and all winnings gained from it will become null and void. Players who deposit from Monday to Thursday will earn a 30 free spins bonus on Friday. 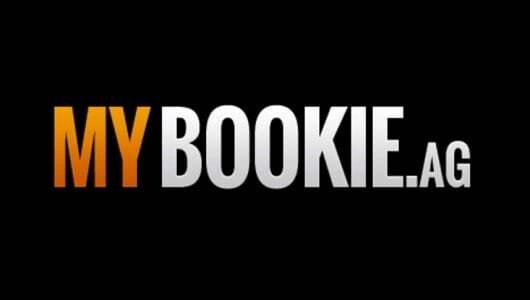 If you experienced a couple of losses you’ll get 25% cash back on your losses-the wagering requirement is a mere 10x and there’s no maximum cash out! It sure is a nice way to turn around a losing streak. For every $10 you wager you will receive 1 comp and 100 comps equals $1. Although the majority of the games are pokies and good ones at that, table games are often overlooked and I might add underrated. 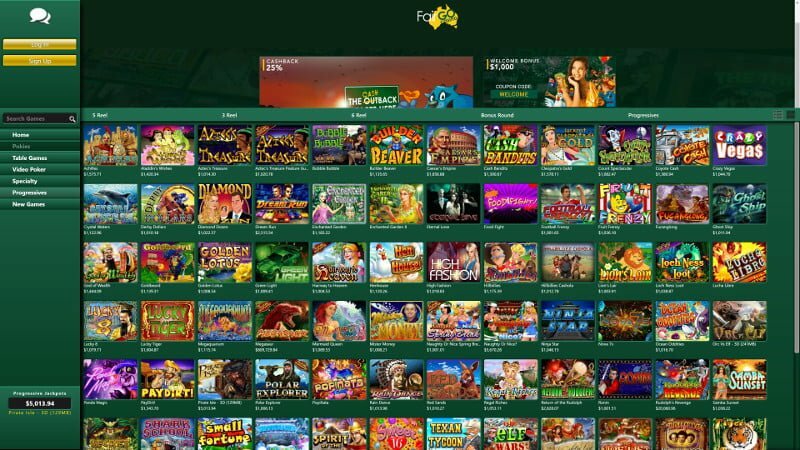 At Fair Go Casino you can play an extensive collection of classic land-based games like blackjack, baccarat, roulette, Texas Hold’Em, Craps and Pai Gow Poker. Some of these games even have huge progressive jackpots, so, if you hit a nice hand on a bonus you could win tens of thousands of dollars. Another casino game equally impressive is video poker. There’s a bunch of video poker machines where you can play single-handed or multi-handed games such as 3, 10 or 52 two hand varieties. Popular titles include Jacks or Better, Bonus Poker, Joker Poker, Sevens Wild, Double Jackpot Poker, Aces and Eights and All American. When playing video poker always bet the maximum amount of credits (5), ensure that you understand the poker hand ranking (pairs, two pairs, full house etc. ), the rules, basic strategy and odds of each game. RTG is known for its vibrant pokies, more to the point its Real Series of machines has become indispensable to its current format. All of them have different themes, game art and bonus modes (pick me, wilds, scatters and free spins). The following slot games in the Fair Go library comes highly recommended by us: Megaquarium, Orc vs Elf, The Big Bopper, Spirit of the Inca, Enchanted Garden and Megasaur. If you experience a slight bump in the road while you’re playing or just want to ask a simple question, support can be contacted round the clock through toll-free telephone, email or live chat. I chatted to support through live chat (used a VPN to create the impression that I’m based in Sydney), support is sharp since they answered some generic bonus terms and general info about the quite well. I’ve noted that Fair Go Casino excluded the top ‘Responsible Gambling’ from its footer, in my opinion it’s a ‘major faux pas’. It’s imperative that every casino addresses it and they might doing some players (problem gamblers) a major disservice. Also, I could not find a self-exclusion option of a limit on deposits. I hope the casino addresses this soon. Player information is protected by 128-bit SSL encryption. 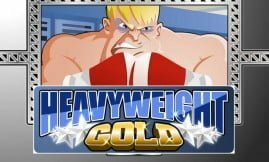 It scrambles a player’s financial and personal data as its sent between your computer and the casino keeping your private details safe from any third party (hackers). 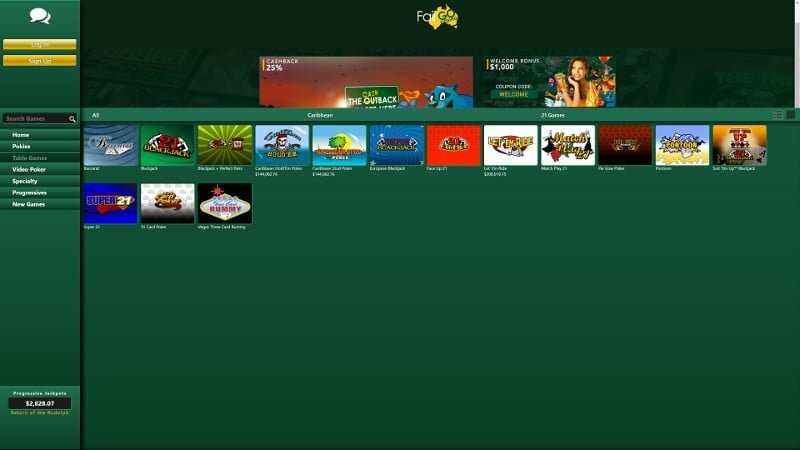 It’s a very handy feature and I’m happy to see it’s in place at Fair Go Casino. The casino does not list the average payout ratios (RTP) of each game on its site neither is there an audit report. The only consolation here is that the site is owned by Deckmedia who proved themselves to be a fair and honest bunch. I just browsed through the operator’s terms and conditions and could not find any malicious terms. Fair Go’s banking options are good as they accept Visa, Bitcoin, Paysafecard, Neteller, Skrill, wire transfer and American Express. Bitcoin and eWallets are the most convenient ways to get your cash out, it normally takes 2 to 3 business days before the funds hit your account, maybe sooner. Bank transfers can take up to 15 working days. The weekly withdrawal limit is $10,000, high-staked players can withdraw more cash.